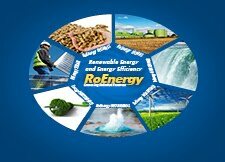 Starting with February 2013 the Energy Efficiency Fond is willing to allocate around 80 millions lei for projects regarding the energy efficiency projects. 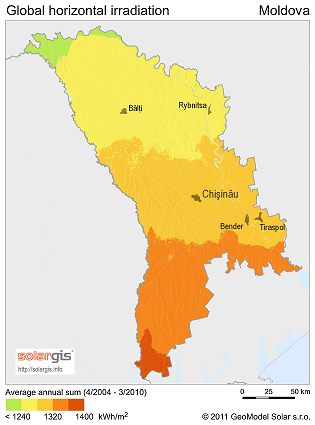 These fonds can be attracted by municipalities and public intstitutions and can be used, beside the improvements on the buildings, for building solar thermal plants, efficient heating systems and the exploitation of renewable energy sources. The Energy Efficiency Fond is trying to implement the use of renewable fuels for heating and electricity production. The projects that meet the requirements still can be submitted until February 15, 2013.